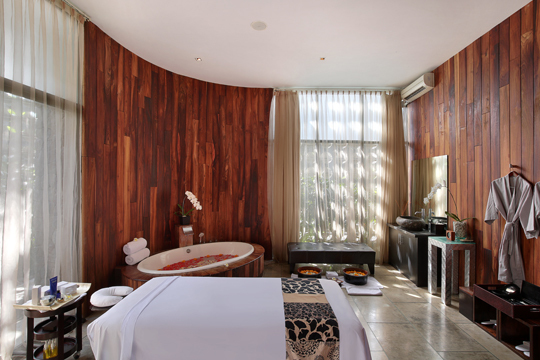 Blessed with an architecturally stunning interior design and an established core of expertly trained Balinese therapists, SPA at Peppers Seminyak has grown into what many guests are describing as Bali’s most multi-faceted spa, beauty and wellness destination. In addition to offering top quality facial and body treatments, SPA at Peppers Seminyak strives to go above and beyond skin-deep beauty. 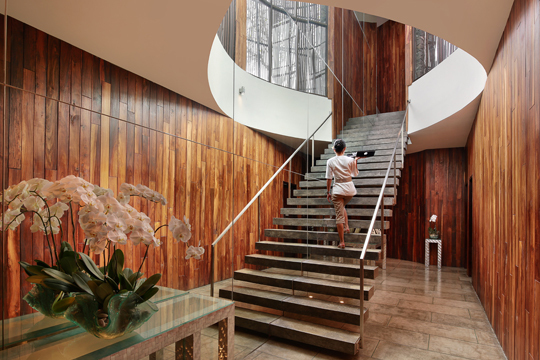 The SPA uses only the finest quality skin and body care to ensure a holistic luxurious experience, from the smallest of treatments to multi-hour packages. 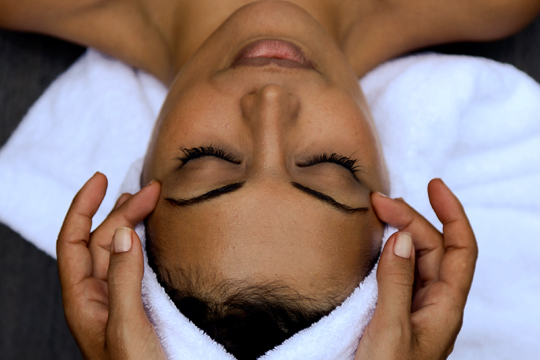 Rounding up the SPA’s holistic offering, you’ll find healers as well as colonic hydrotherapy. Healing is a deeply moving, remarkable way to treat oneself. Considered one of the gateway pillars to the world of wellness, healers work with your current physical and mental state, taking note of past traumas to help you open a path towards a state where you are not only being, but thriving. Highlights of the menu include the signature Frangipani Bliss, Symmetry for Two and Chocolate Fondue treatment.